Wester Ross has some of the most exciting and prolific wild game fishing in one of the most spectacular parts of Scotland. There are over 20 rivers in the area with populations of Atlantic salmon. 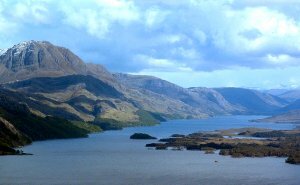 Loch Maree was formerly world renown for its sea trout fishing. There are hundreds of remote lochs in the hills with wild brown trout. 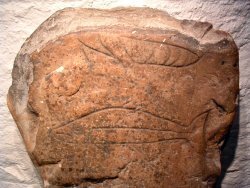 Both salmon and trout are "keystone" species within the river systems of Wester Ross. The Atlantic salmon is listed in Annex II of the European Union Habitats and Species Directive, and has therefore been identified as a threatened species requiring conservation action. Brown trout and Arctic charr have recently been added to the UK Biodiversity Action Plan list as priority species. Fisheries for salmon and trout are also a vital part of the local economy. Rod fisheries can represent an important source of tourism revenue. However, faced with an array of pressures from human activities that impact upon aquatic environments, the potential economic and ecological value of healthy wild salmon and trout populations and other fish species can only be reached, and then maintained, through careful fisheries management.